At Safe Storage, we offer a variety of security features designed to protect your valuable possessions. Rest easy between visits knowing we employ state-of-the-art security features like 24-hour video camera recording and electronic gated personalized code entry. For an additional layer of protection, we have tenant insurance policies available. 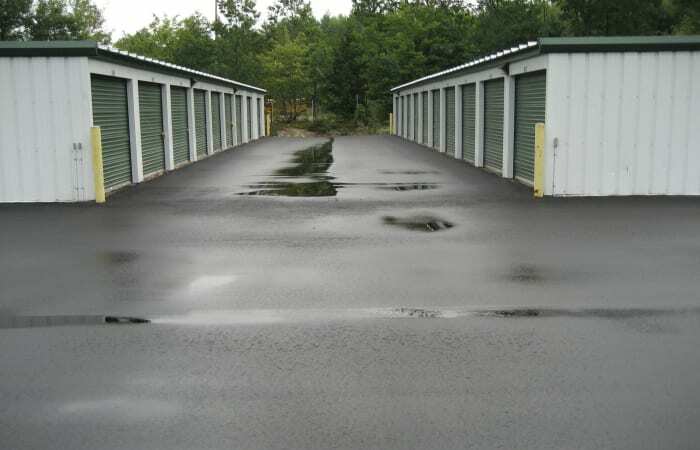 At Safe Storage, we put our customers first. 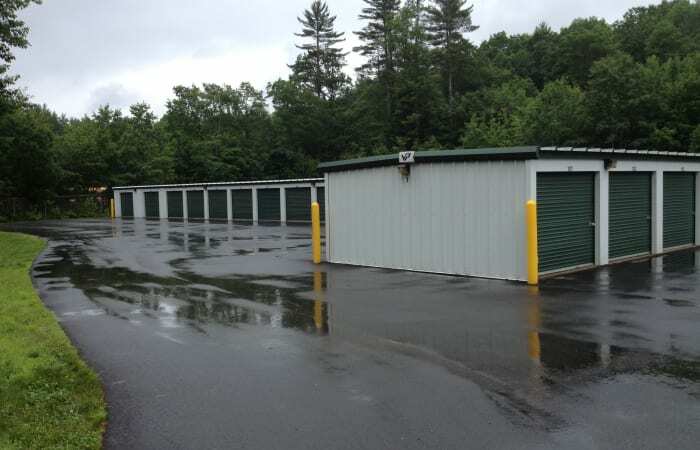 Our friendly self storage team is ready to assist you with everything from selecting the right storage unit to choosing the best packing and moving supplies. Wide driveways offer easy access to our ground-floor units, and we have carts and dollies available to assist you with loading and unloading needs. When it comes to the self storage process, we’ve taken every step into consideration, so you can have the best experience possible. 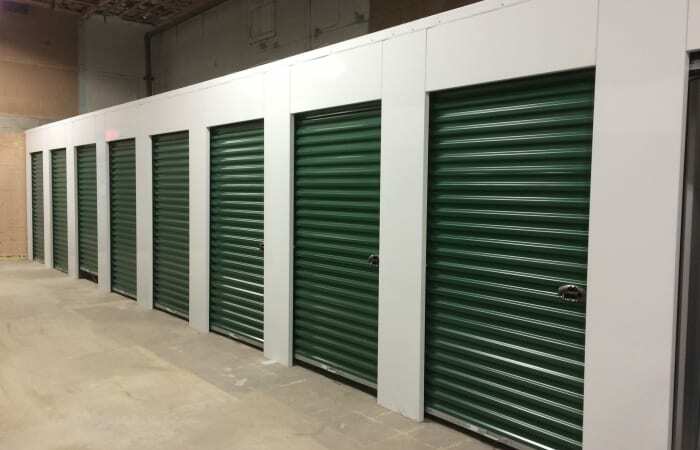 Give us a call today to learn more about a storage unit at Safe Storage. Ready to select a unit? 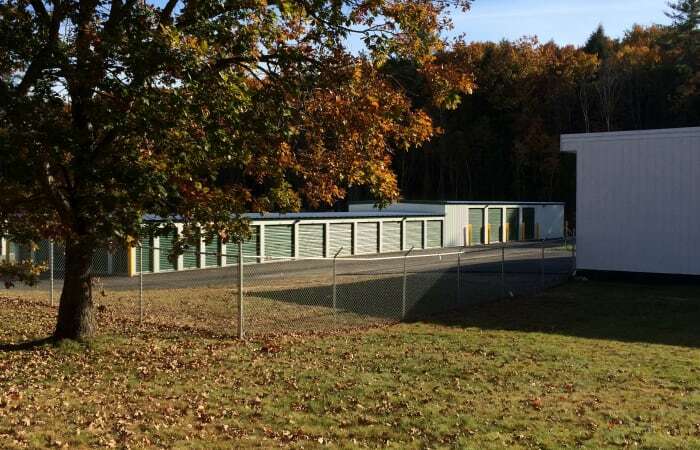 Visit our Units Sizes & Prices page or contact our friendly team today.